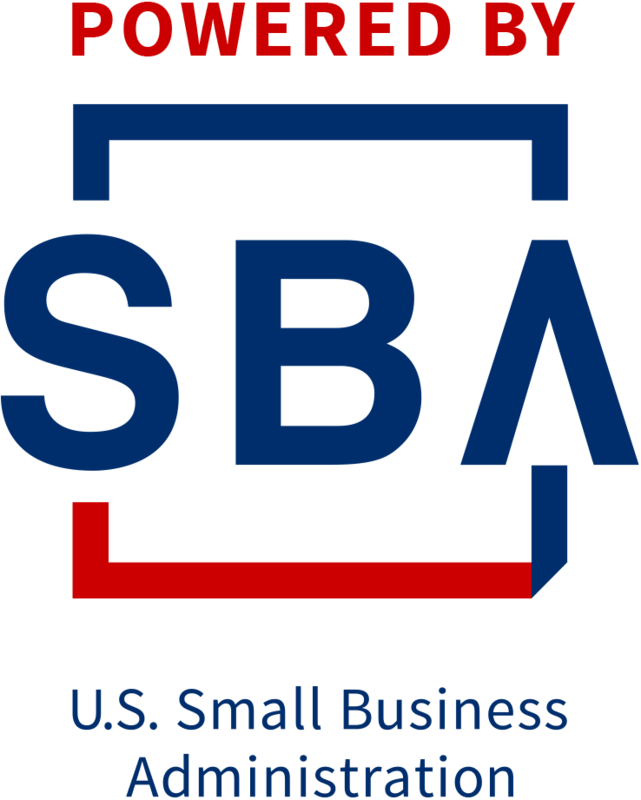 February 15, 2017 (Mahwah, NJ) – America’s SBDC New Jersey, also known as the New Jersey Small Business Development Centers (NJSBDC) network, has announced that Ramapo College of New Jersey has become a full-time Host of its Bergen Small Business Development Center. 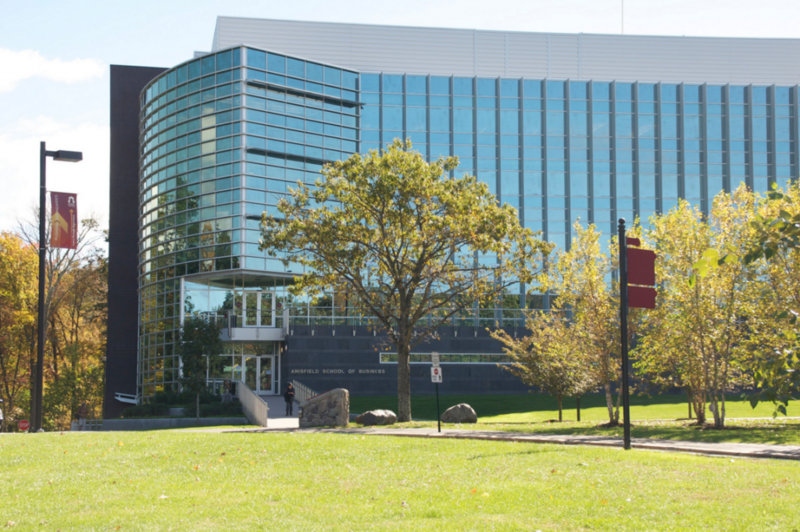 Ramapo College of New Jersey has been an affiliate partner of the 12-center program for the past two years, but, will now host the Center full-time. The Center is located at the Anisfield School of Business on the Ramapo campus in Mahwah. 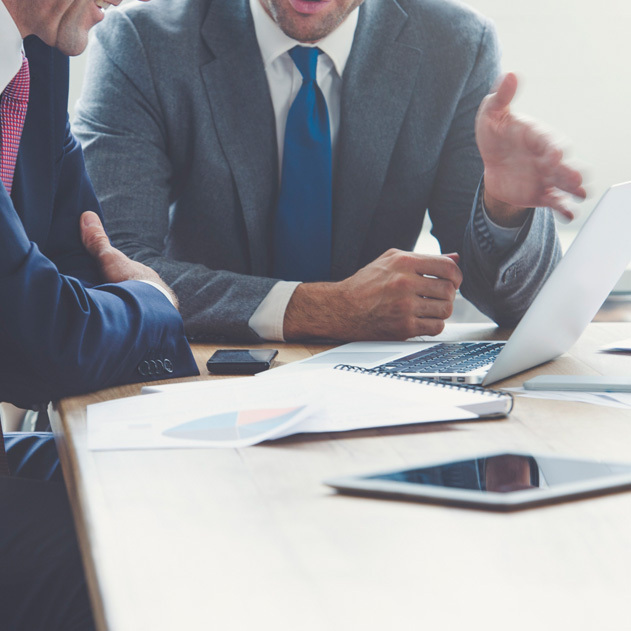 In the past, there have been several high-powered initiatives offered at Ramapo (as an affiliate partner) through the SBDC including a well-attended Cyber Security Conference and ongoing client counseling, and training sessions. At a future date, Ramapo’s NJSBDC will announce a new affiliate and satellite office which is currently being formulated and developed. 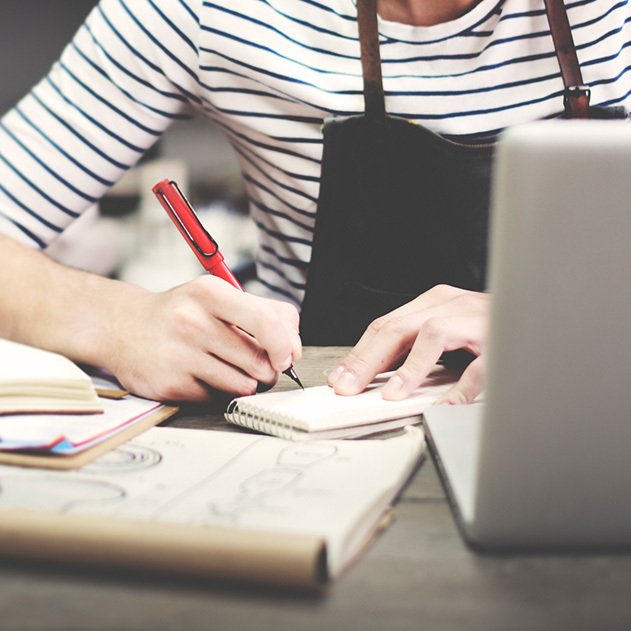 Small businesses and entrepreneurs located in Bergen County are encouraged to make an appointment for confidential no-cost business counseling by calling the Ramapo College Small Business Development Center at 201-684-7135. The center is located on the campus of Ramapo College at 505 Ramapo Valley Road, Mahwah, NJ.